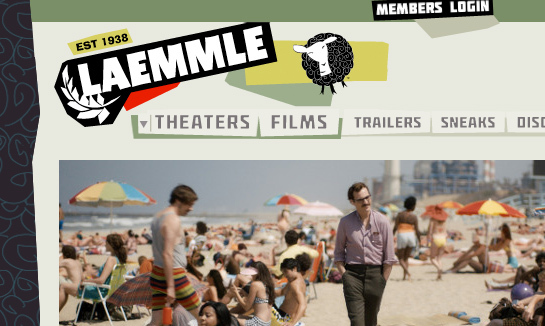 At Hexanine, we are huge film buffs, so it’s with great pride that we finally showcase our work with Laemmle Theatres. This great group of movie theaters in the LA area are stalwarts of excellent foreign, indy, and art house film. We were recruited by Three Thirty and Innfusion Studios to help expand their brand identity and design the current website. Check out the portfolio entry for more deets. 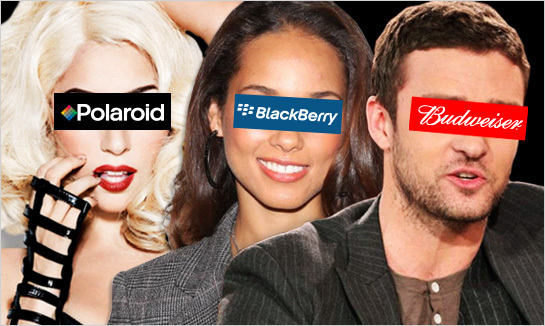 The glowing age of celebrity endorsements is fading. Sure, large corporations still hand out millions to basketball players and pop stars to attach themselves to some level of current “cool,” but no savvy audience truly believes this is anything less than a financial transaction — a paid endorsement, dollars for smiles. Insert cash, and a celebrity will say whatever you like. But is this good or bad for your brand? 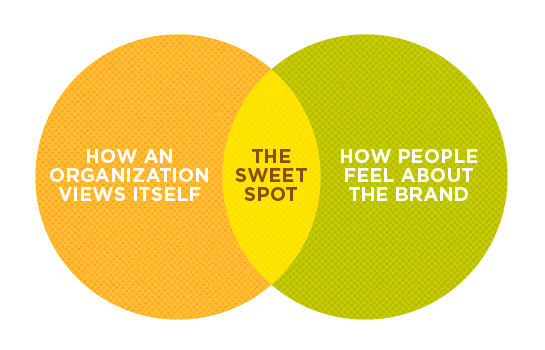 The brand identity of your organization is at the heart of all communications with the outside world. It’s an identifier, a signature, a symbol loaded with meaning that flows from the brand itself, and most importantly, from people’s experiences with that brand. Crafting great brand identities is our main focus at Hexanine, and we believe it’s vastly important in business, culture, and the world around us. However, in the arms race that is today’s business landscape, it can be tempting for those of us in branding and marketing to take shortcuts by looking to the latest in trends, “secret” strategies, or so-called silver bullets to make our brands stand out. It’s so easy to succumb to the latest brand bandwagons or popular approaches, but for good brands, this isn’t necessary. 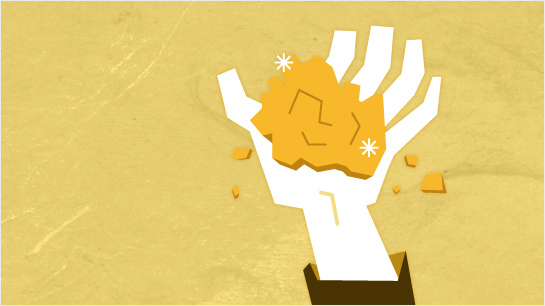 A simple storytelling approach will work powerfully. But what story to tell? 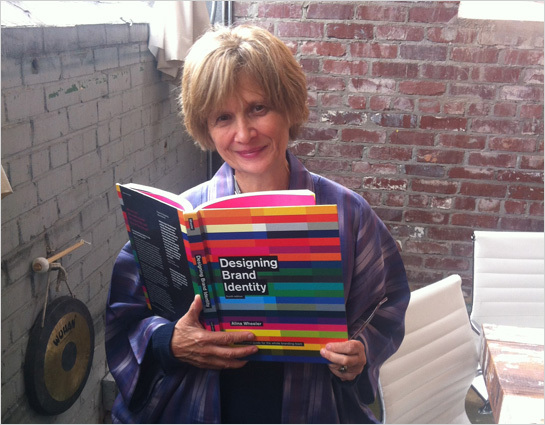 How do you create these elusive brand narratives? Netflix = A Widescreen Brand Disaster? Like a plot twist gone astray, the streaming film company, Netflix, has once again befuddled customers by reversing course with a recent brand announcement. 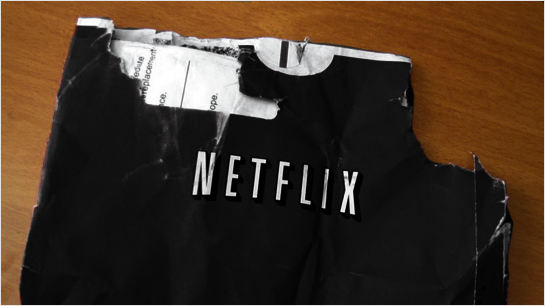 Weeks ago, Netflix announced its intention to divide its streaming and physical mail business units into two separate entities, while simultaneously apologizing for recent price hikes. This effort was intended to kick off the renamed DVD mail service, christening it Qwikster. Apparently, public outcry and common sense won the day, as Netflix backtracked and rejiggered its plans. This on-again, off-again game of brand Twister has damaged the Netflix name and its brand cache. While we can only guess at the business reasons that motivated these decisions, it’s plain to see how Netflix shot itself in the foot from a brand perspective. At Hexanine, we believe it’s important to help nurture the next generation of designers, and that’s why we’re involved in mentorship and teaching. Also, we benefit from brushing up against the passion and growth of young designers, and find we get almost as much out of the experience as our students. To that end, we also like to occasionally showcase the standout work of our students here at our blog. So, as part of Tim’s Brand Standards and Identity class at Chicago Portfolio School, here are identity redesign projects from two students, Diane Johns and Megan King. 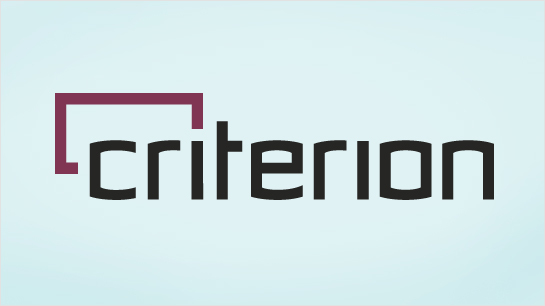 Megan has redesigned the logo for the DVD/Blu-Ray publishers, Criterion. She’s done a great job customizing and streamlining an existing typeface for wordmark use, and subtly works in the traditional “widescreen” proportions as part of her mark. 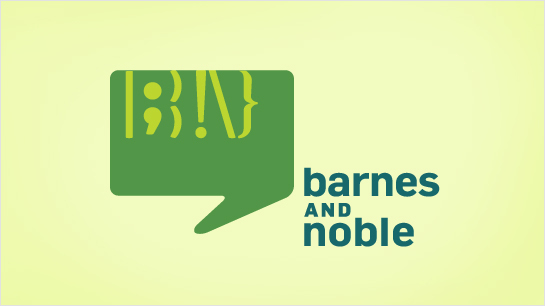 And Diane has reimagined Barnes & Noble with her own redesign. This clever mark is cobbled together from typographic punctuation, with an approachable, offbeat style for 21st century reading. Great work all the way around, ladies!